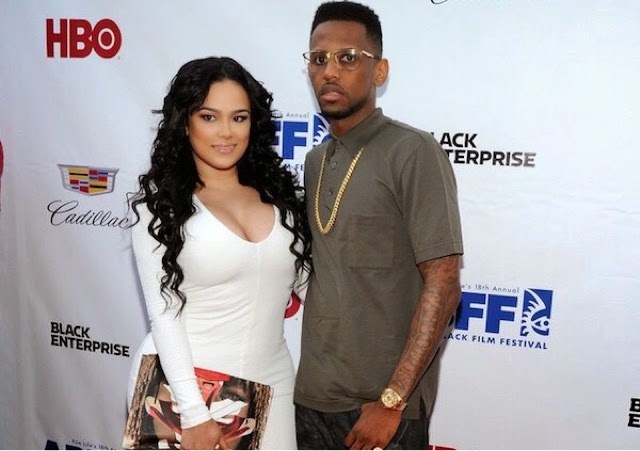 Tanea Moniquex | Celebrity Entertainment News, Fashion, Music and Advice: Baby Blue's For Fabolous And Emily B? 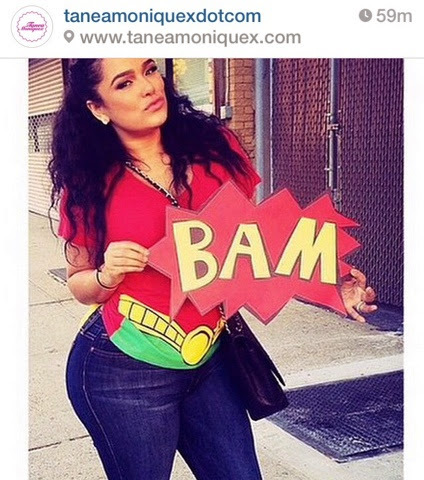 An image of the once reality star surfaced on the Internet and she looks visibly pregnant. This will be the couples second child, together.